You may have been vaccinated against certain common and even potentially deadly diseases as a child. However, there are certain conditions that are more prevalent among adults that require immunizations as you get older. 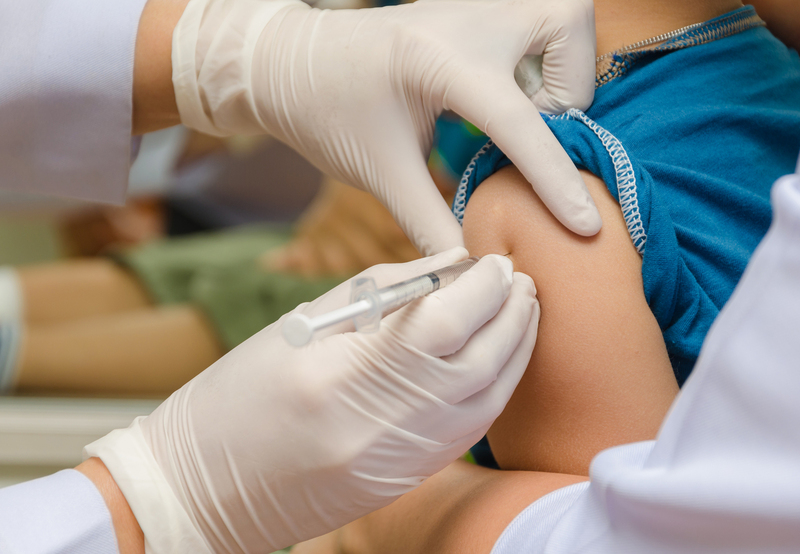 Besides that, some of the vaccinations you received as a child may have worn off overtime requiring a booster and you may have missed out on new vaccinations that have been now recommended for kids or teenagers over the past decades. With immunization promoted globally we have seen a decrease in preventable diseases and viral infections that are prevalent in children. In order to ensure a healthy future of your child you have to get your child immunized as early as possible. Here at Mint Medical Centre, our doctors focused in children’s health care are trained to immunize your children from a wide array of diseases. We comply with the National Childhood Immunisation Schedule. Please contact us for any enquires regarding vaccination/ immunization.